Hi it's Carrie here. You might recognize me from the List also. I was also right down to the wire when BARC stepped in to save my life. It was a close call. St Patrick's Day will always be my favorite holiday from now on. Any way I'm young, probably 3 years old, American bulldog mix. I'm spayed, up to date on my shots, heart worm negative, I weigh approximately 37 pounds. I'm crate trained, I'm working on walking on a leash, I have had no accidents in my foster home. I love meeting new people, I'm friendly and outgoing, and I play well with larger dogs. I have not been around small children or cats. My foster mom is sure I will make someone a wonderful best friend. After a rough and tumble in the yard I will gladly snuggle up with you on the couch. 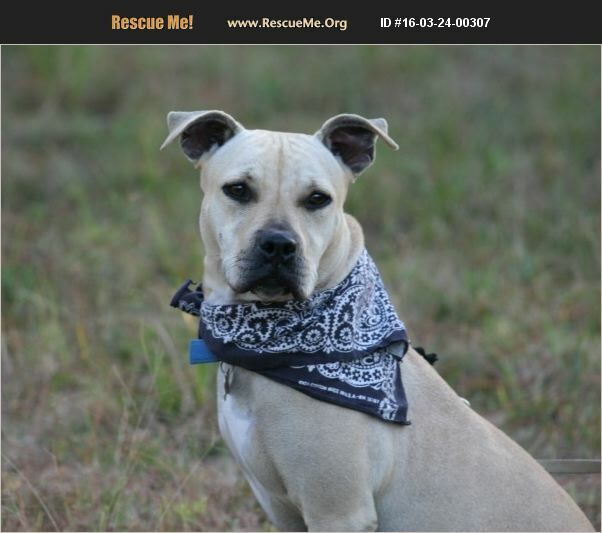 I'm ready to find a forever home of my own so you can apply for me at brantleyanimalrescuecoalition.weebly.com. I'll be waiting. Please contact us through our website: brantleyanimalrescuecoalition.weebly.com . I receive more calls about animals needing help that I can respond to, along with a variety of questions. An application will get a response.